Ripon is a cathedral city on the east side of the Yorkshire Dales with a rare Saxon crypt beneath the nave. Building was begun by St. Wilfrid in 672 AD. It had the misfortune to be demolished in 860 AD by Edere, the king of Mercia, leaving only the crypt. A new building was placed on the site which was replaced when the cathedral was rebuilt in the 11th century. Various other alterations took place over the centuries, and today's cathedral is the result. Walk down Kirkgate to Ripon Market Square. View photographs and information about Ripon Cathedral. A market used to be held very Thursday morning in the large market square in the town centre although this appears to be held only at intervals now. The square is lined with shops and eateries. 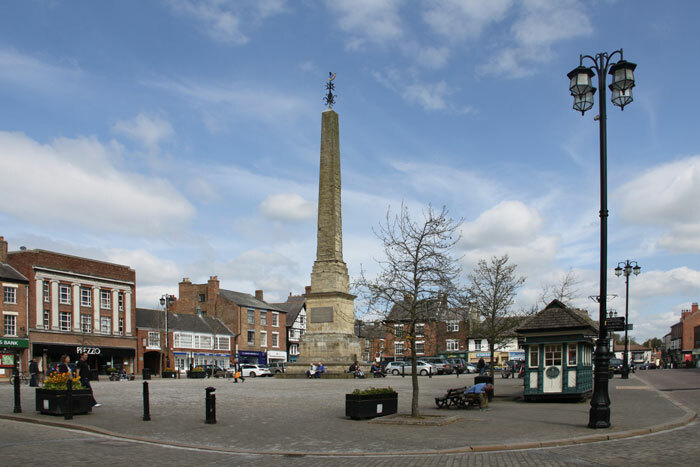 An obelisk stands in the centre, its base is often used as a seat by tourists. A tradition dating back to the 11th century is performed nightly for the benefit of tourists in the market square. A 'hornblower' blows his horn at each of the 4 corners of the market square to set the 'watch'. The hornblowers or 'wakemen' of old held the weighty responsibility of keeping the town safe from burglars. They had a team of constables to assist them in this task but should they fail in their duty and a burglary occur, they were personally responsible for recompensing the unfortunate individual. They also had the right to exact a payment for this service from the townsfolk who paid a fee based on how many outer doors they had. 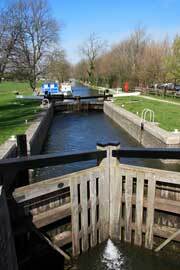 There are walks along the canal where colourful boats are moored. The canal connects with the Rivers Ure, Skell and Laver which flow through the town. Ripon is in Nidderdale, one of the loveliest dales in this area with superb remote walks on the fells. Strange rock formations are a feature of this limestone landscape. The area is popular with weekend walkers. 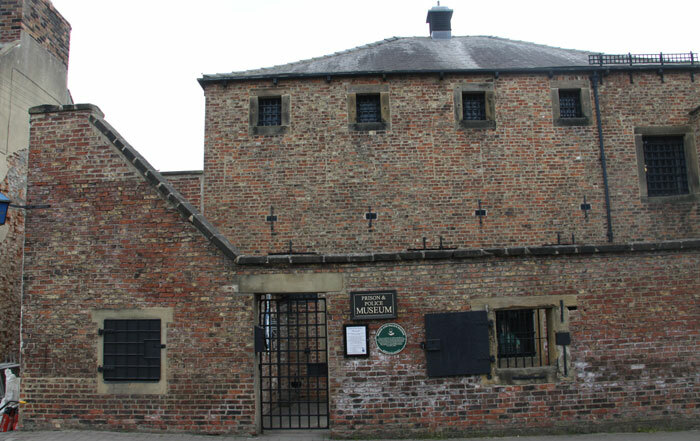 Places to visit in Ripon include the Law and Order Museums which consist of the Prison and Police Museum, the Courthouse Museum and the Ripon Workhouse. These are hands-on places that help bring conditions in the 17th and 18th centuries to life. Fountains Abbey is just outside Ripon. It's a ruined abbey set in beautiful gardens with a lake, water gardens, deer park and restaurant. Families with children may be tempted to visit the Lightwater Valley Theme Park which is 4 miles outside Ripon. 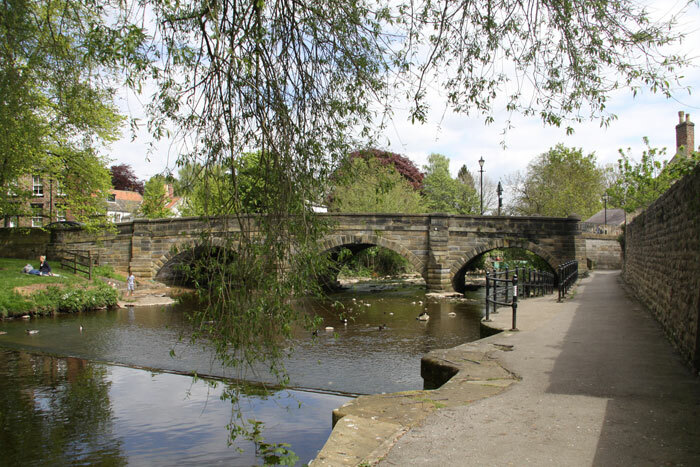 Harrogate and Knaresborough are only 11 miles away from Ripon and worth visiting if you're in the area. Ripon Racecourse on the south east side of the city offers exciting days out with hospitality.